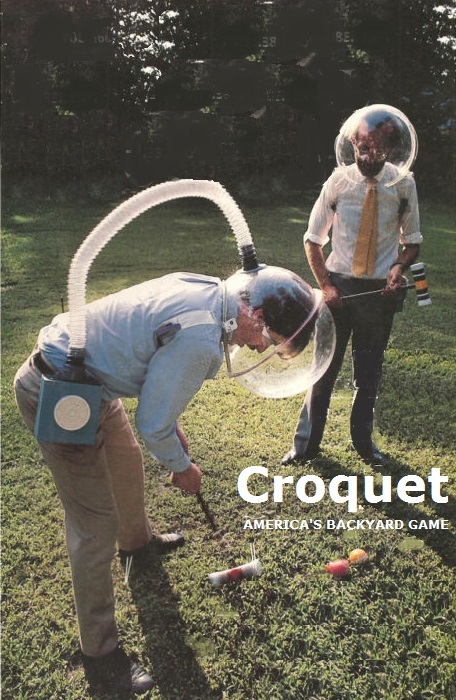 The future of croquet is here. Photo by Michael Ochs. Getty Images. The Annapolis Cup croquet match, scheduled for April 22, 2017, will be the 35th anniversary of the first competition between St. John’s and the Naval Academy. With that in mind, a few important changes have been made to the program. What started as in informal challenge has grown into a major event drawing over 7,000 people in 2016. St Johns says the expense of putting on the match has sky rocketed. So that we can continue hosting this beloved tradition in a sustainable way, this year the college will set an attendance cap of 5,000 and sell $10 tickets for admission. 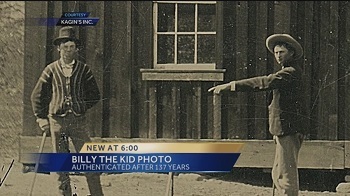 The past of croquet was recently discovered. Proceeds of ticket sales will benefit student financial aid at St. John’s College. •	St. John’s students and Midshipmen can attend free by showing their student ID on game day, and do not need tickets. •	St. John’s alumni buy tickets at half-price ($5 each) from March 6 to 12, 2017, for themselves and non-alumni in their party, including family and friends. •	Children aged 12 and under can attend for free—no tickets required. •	Tickets will go on sale to the general public for $10 each on March 13, 2017. •	Any remaining tickets will be sold at the gate on game day, on a first-come, first-served basis, until we reach our limit of 5,000 guests.